Intelitek is a USA based, world-leading developer, producer and supplier of comprehensive Hybrid (Blended) Learning solutions for training in Engineering, Automated Production, Mechatronics, Industrial Maintenance and Manufacturing Technologies. Their broad product line includes CAD, CAM, CNC, Robotics, Machine Vision, Hydraulics and Pneumatics, PLCs, Sensors, Process Control and Data Acquisition. 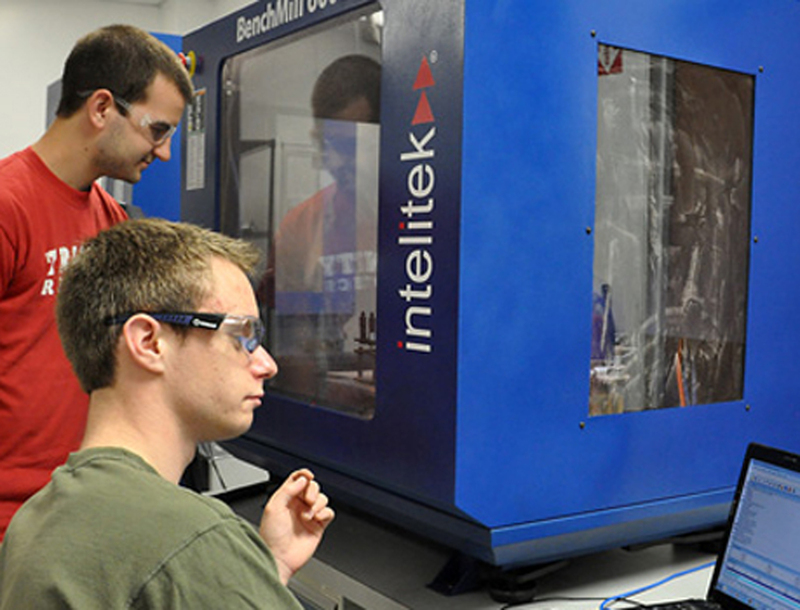 Intelitek also designs and produces Automated Manufacturing workcells for training, ranging from small-scale Flexible Manufacturing Systems (FMS) to complete Computer Integrated Manufacturing (CIM) systems. Intelitek’s latest line of Bench and Pro series CNC are packaged with interactive online e-learning courses with fully integrated web-based simulations of machines. From fundamental to advanced training, Intelitek’s blended learning approach delivers a powerful educational experience, combining superior quality robotic equipment with dynamic 3D simulations. 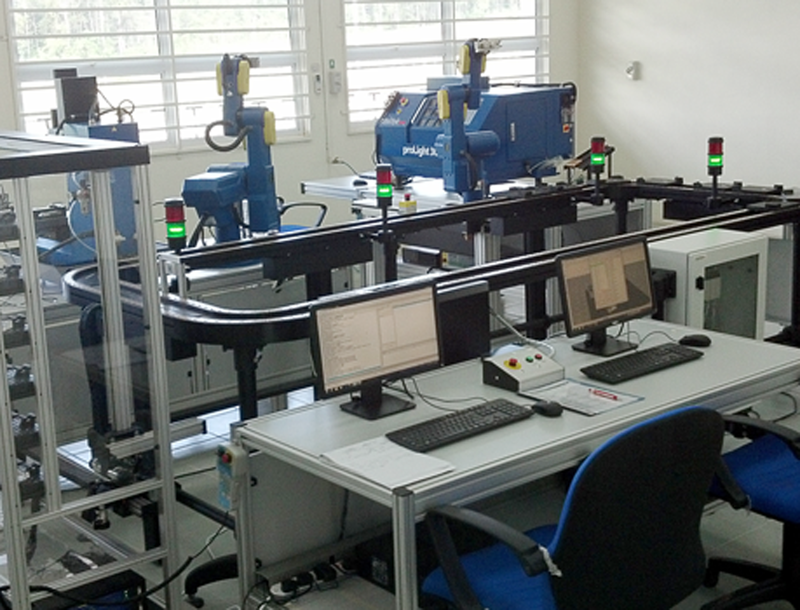 Intelitek’s CIM and FMS systems are modular and flexible solutions for educating and training students in the principles and technologies of computer integrated manufacturing.